David R. Godine Publisher, 9781567921540, 212pp. The prophet Amos, a herdsman and a dresser of sycamore trees, had a parallel, and more challenging, calling as a shepherd of human souls. So too does Garret Keizer, an Episcopalian minister to the community of Island Pond in Vermont's Northeast Kingdom. This profoundly contemporary book displays not only Keizer's knowledge of life's small practicalities (winding the church clock, shopping for groceries), but also his insights about faith and the mysterious ways of God. 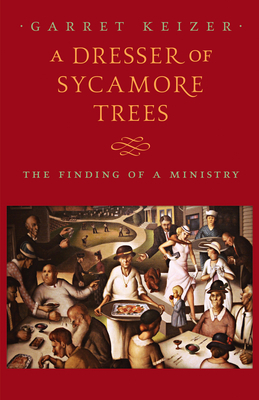 With an eye attuned to both the pleasures and foibles that make life on earth so rich, he presents a refreshing and often hilarious account of the hands-on work needed to maintain a parish and sustain its spirit. He is a man who believes that God's intentions, if seldom apparent, are inevitably compassionate and compelling.